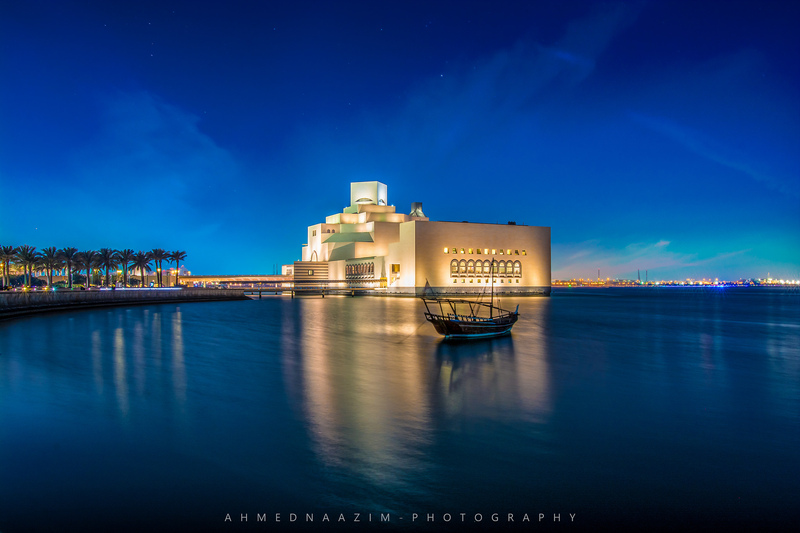 Souq Waqif (Arabic: سوق واقف, “the standing market”) is a souq in Doha, in the state of Qatar. 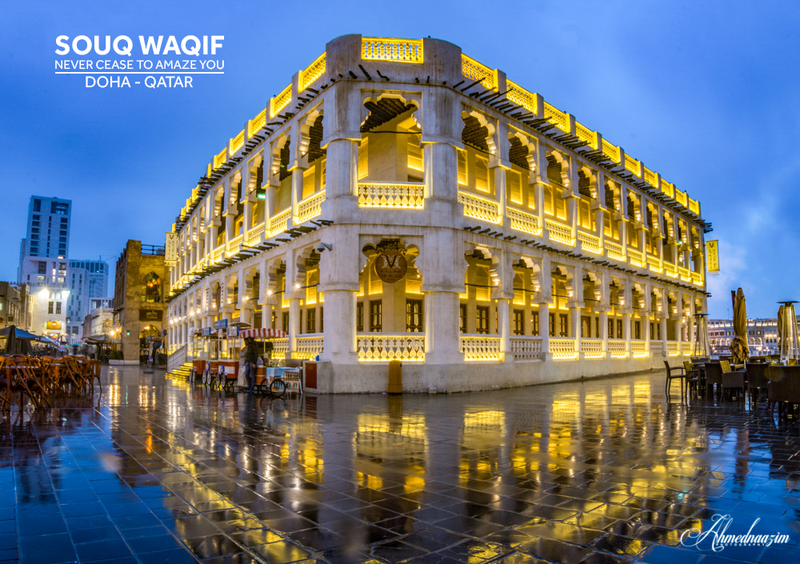 The souq is noted for selling traditional garments, spices, handicrafts, and souvenirs. It is also home to dozens of restaurants and Shisha lounges.